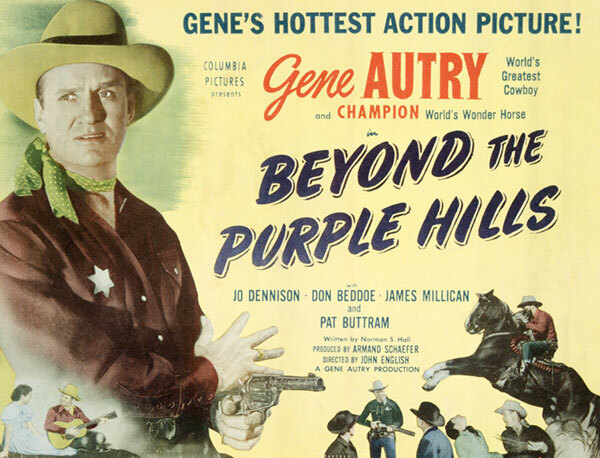 Gene Autry becomes the new Sheriff of Cottonwood after bank robbers kill the former sheriff. When Judge Beaumont is murdered, circumstantial evidence points to the judge's wild son, Jack, as the killer. 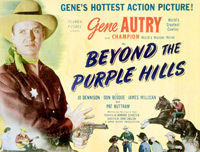 Gene, believing the young man innocent, tries to help him and battles a lynch mob.